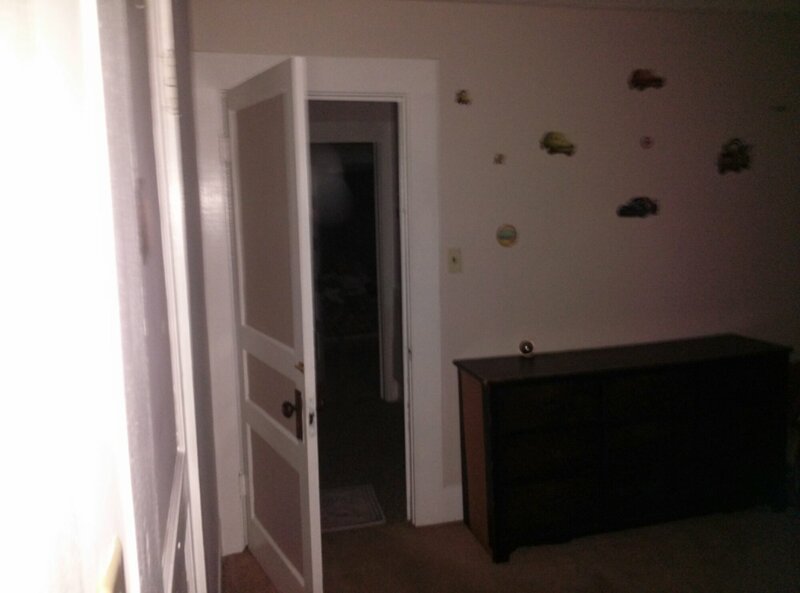 What do you see in the doorway? Taken at a recent investigation. 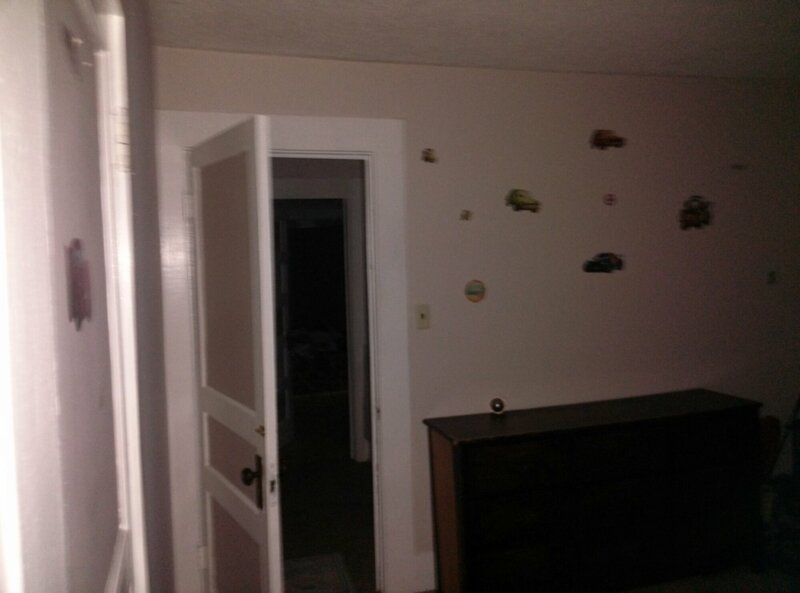 These photos have not been altered at all and were taken within seconds of each other after a noise was heard coming from the area. The lens was clean, no fans running, and HVAC system turned off. What do you see? My heart goes out to the family of the the people on the missing plane and all we can do is hold on to hope that they are all ok. It still remains a mystery to the plane vanishing. Nine nations have joined in the search 34 airplanes and 40 ships are looking for it there is also still mystery surrounding the true identities of some of the passengers on there. FBI are scanning the database of the two men who had stolen passports but are yet to find out who they are.They say terrorism is unlikely. I read on one news report that the family’s are getting very angry and one person started throwing plastic bottles and shouting at airlines officials which is understandable. Lets just carry on hoping and praying for all the family’s and the people on the plane.